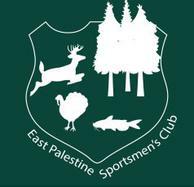 We are a non-profit organization whose purpose is to encourage enjoyment & appreciation of our natural resources through outdoor sports & activities. Our club is located off of North Pleasant Drive & consists of around 40 acres including a 3 acre lake, wooded area & open fields. We have an air-conditioned clubhouse with a fully-stocked kitchen & attached recreation hall. 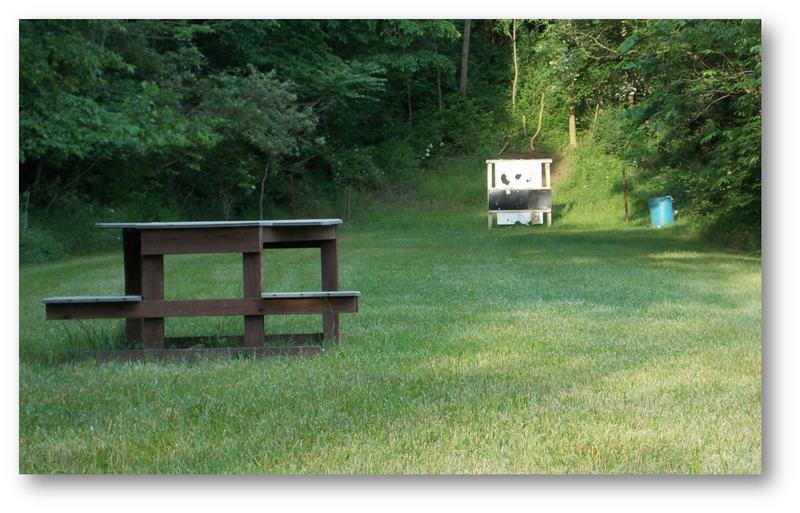 We also have an outdoor pavillion, covered shotgun range, rifle range, 3-D archery course with a moving target & an indoor .22 & archery range.